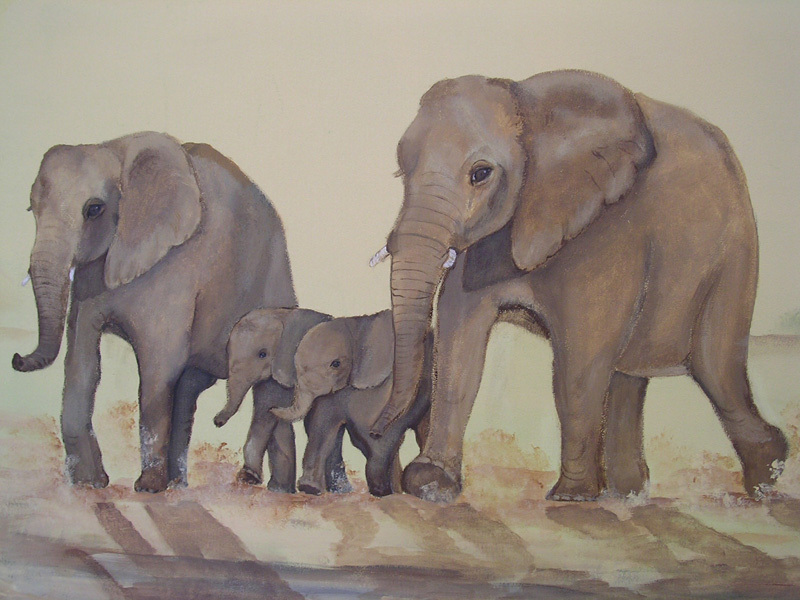 Most of us love animals and have a family pet. 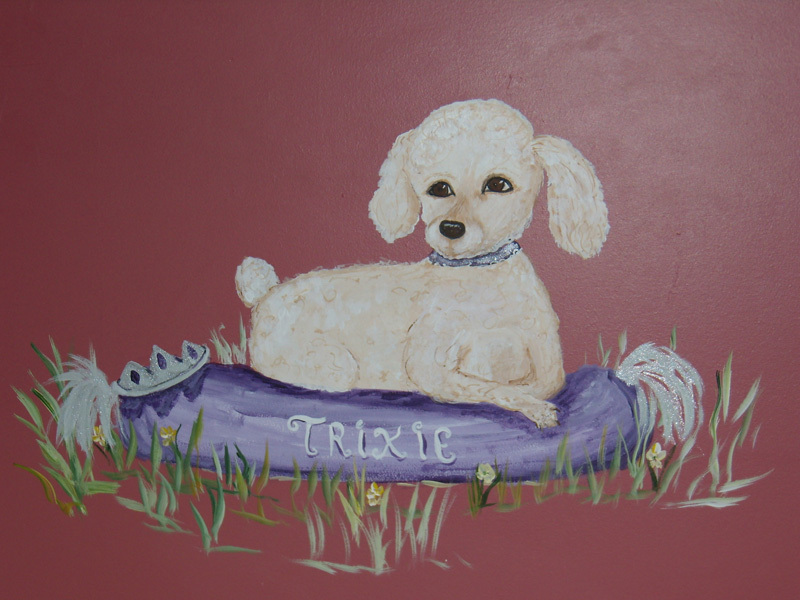 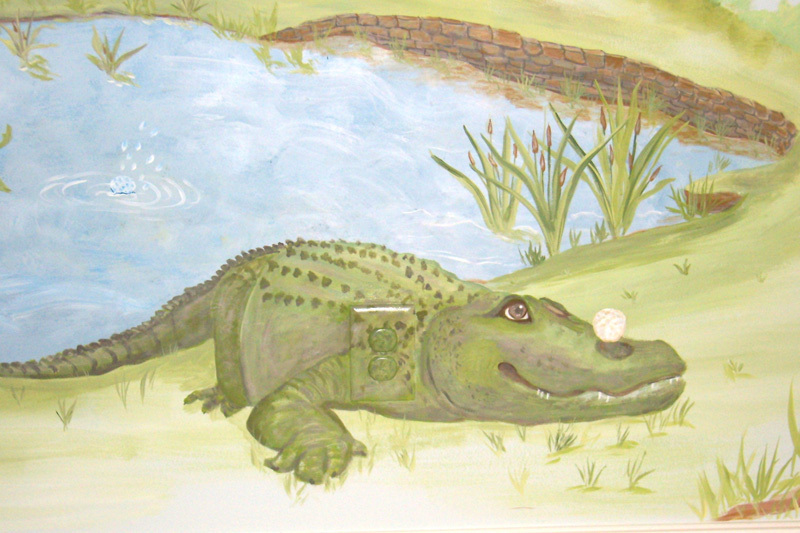 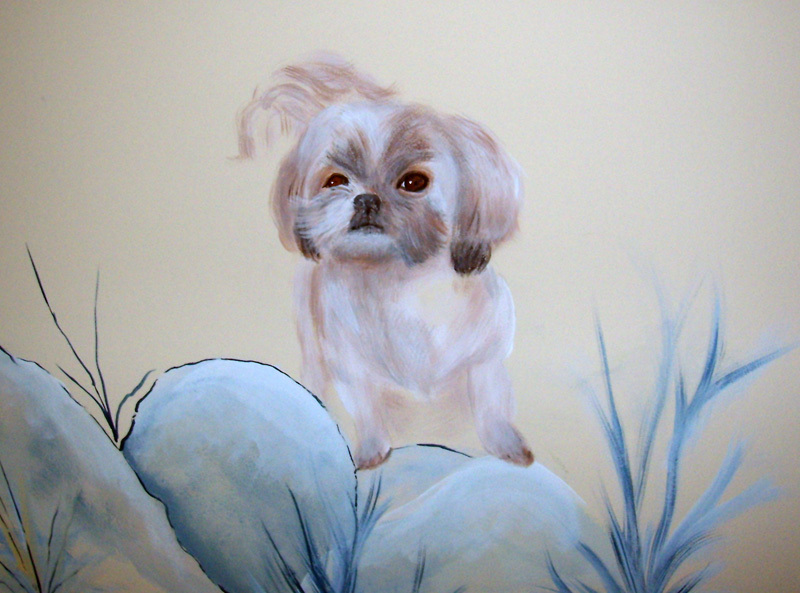 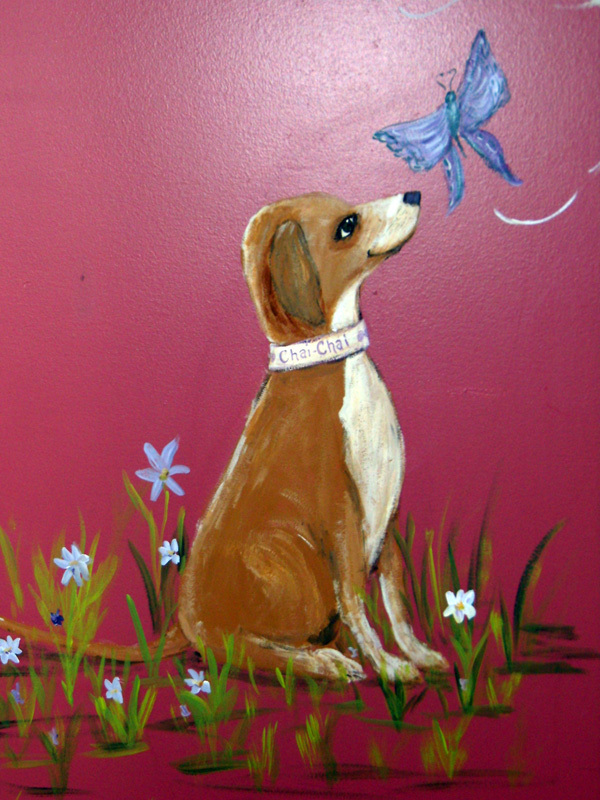 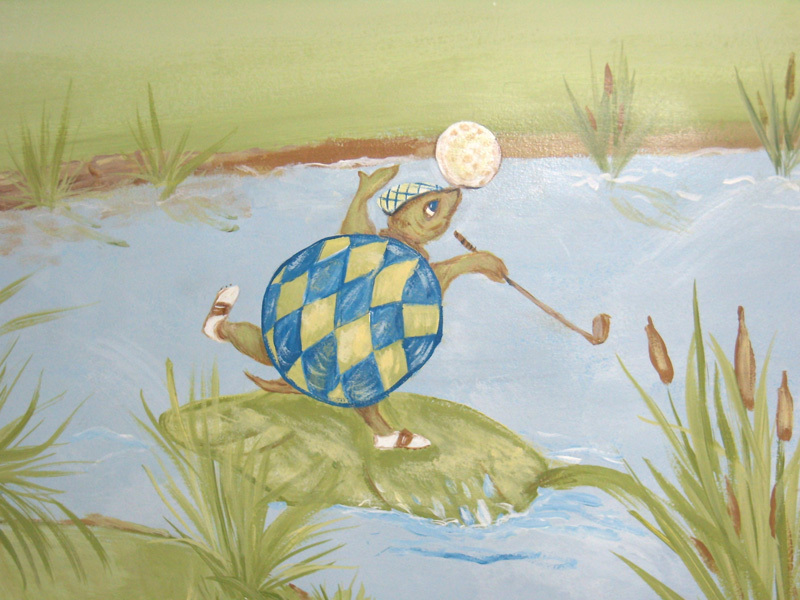 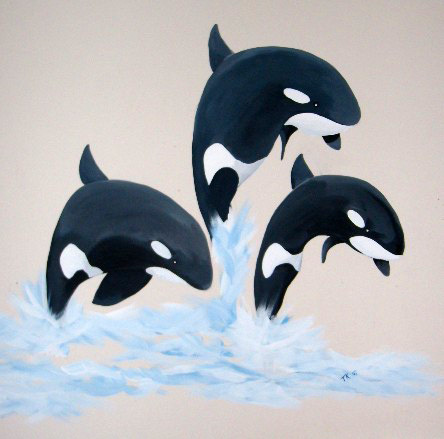 We invariably are asked to incorporate that special animal into our murals. 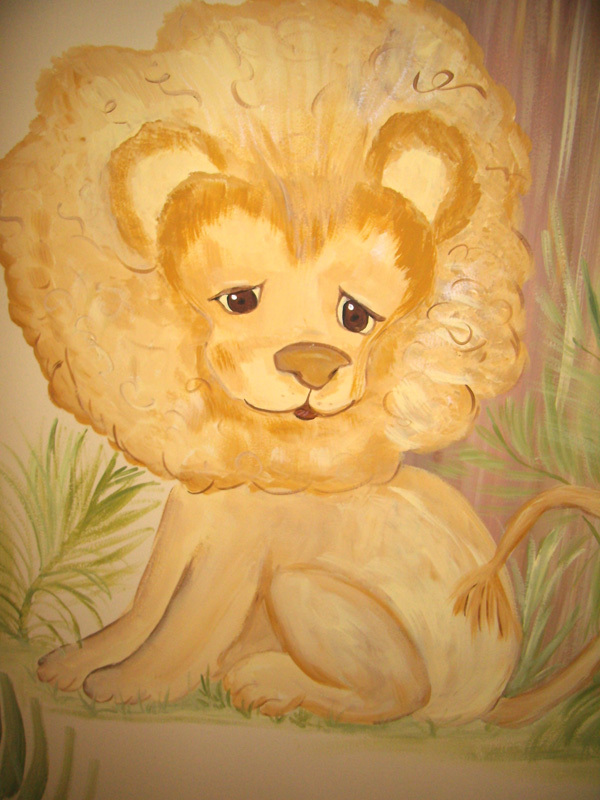 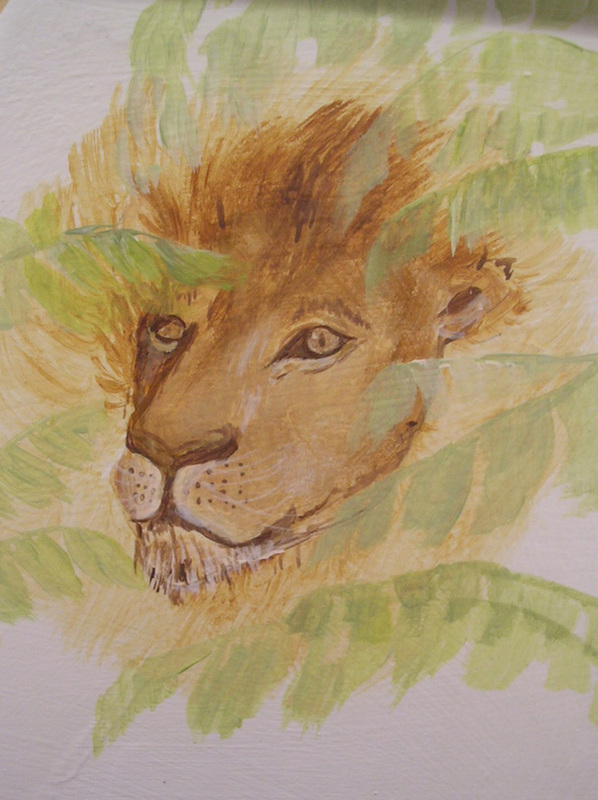 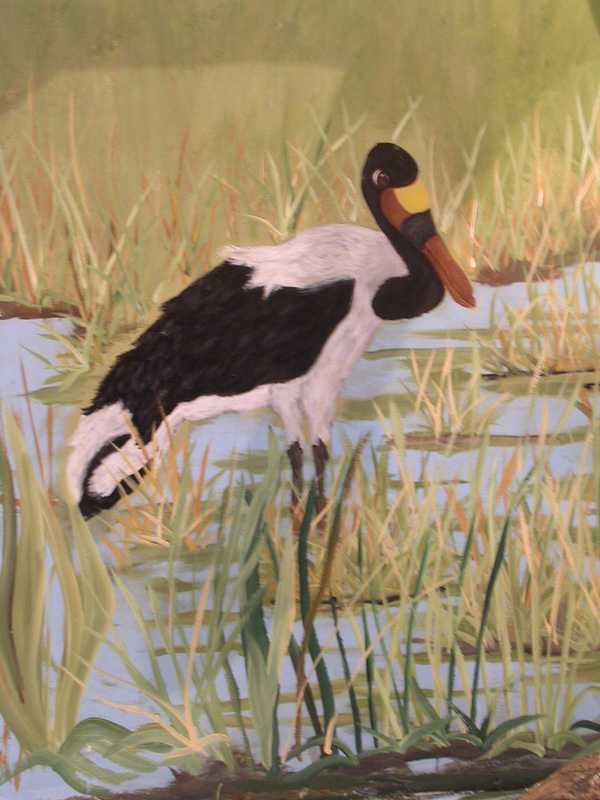 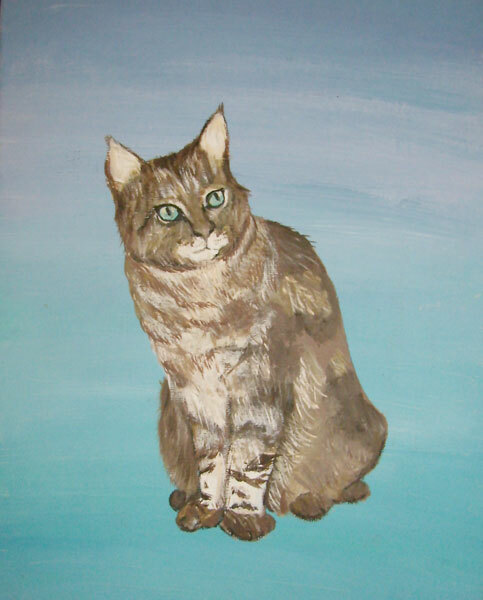 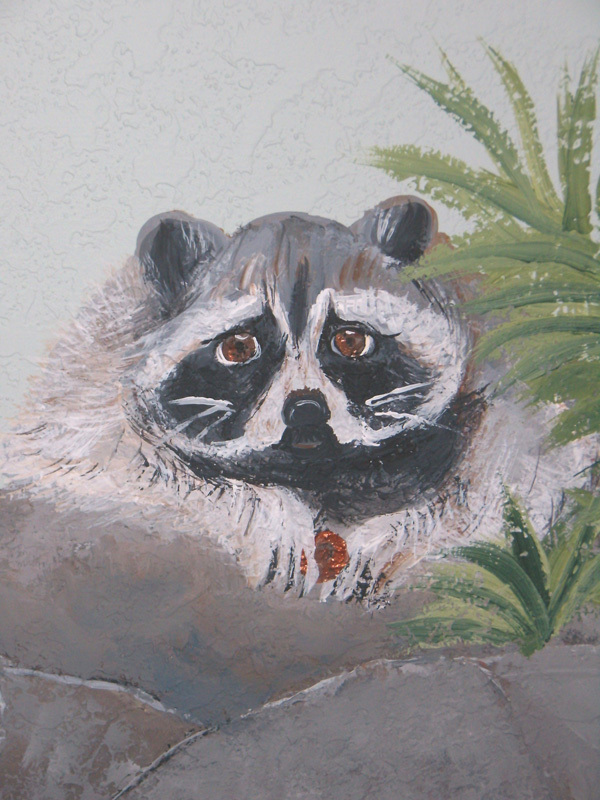 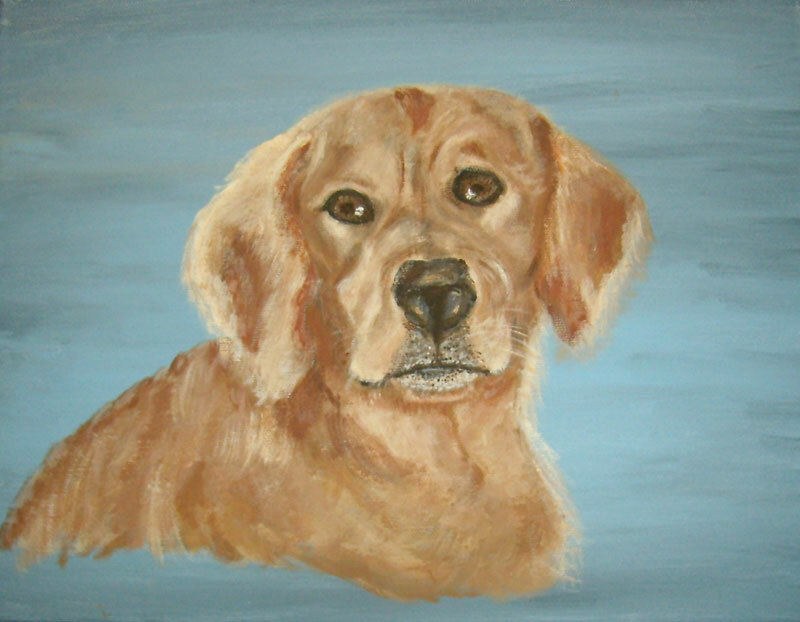 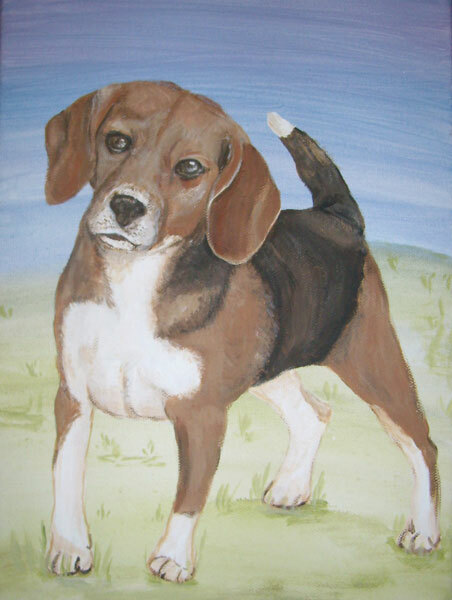 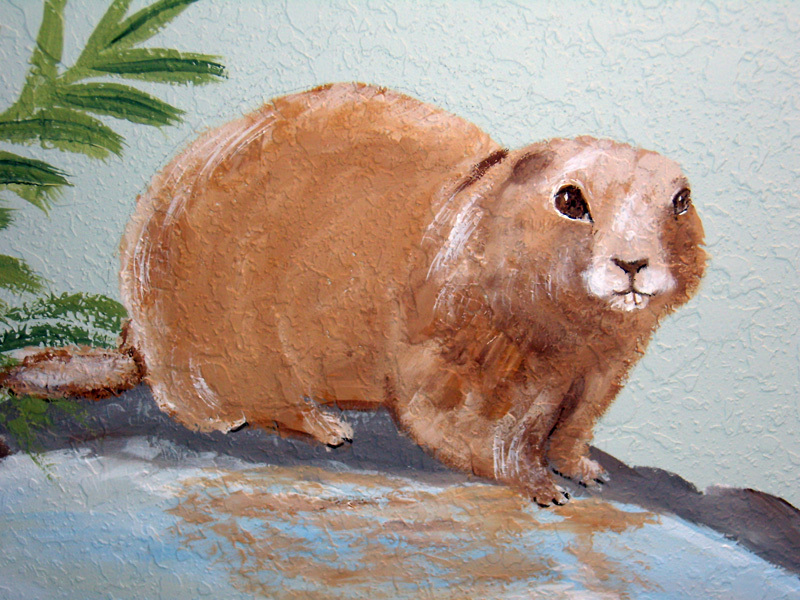 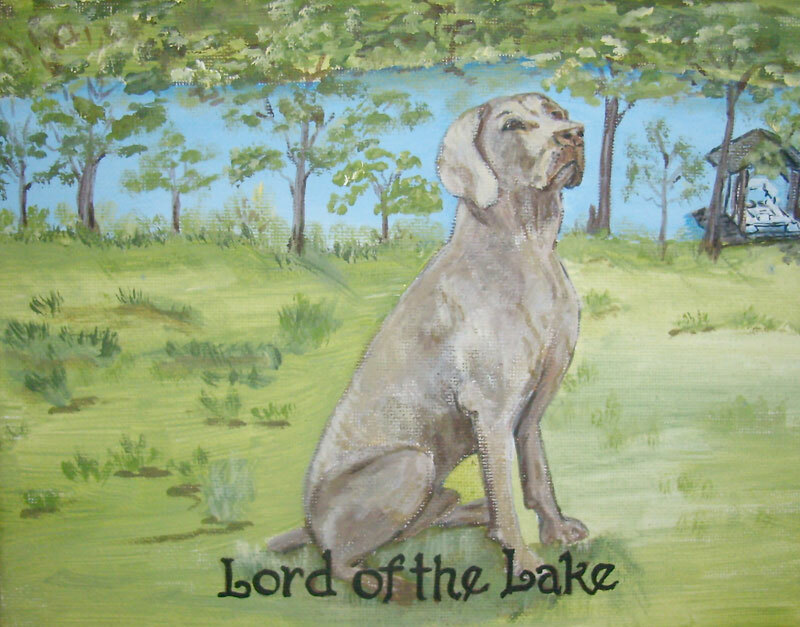 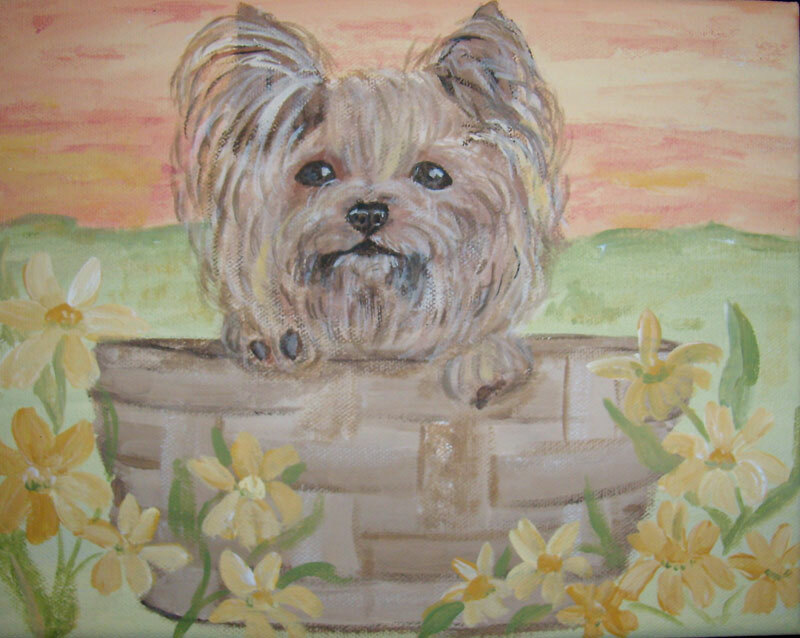 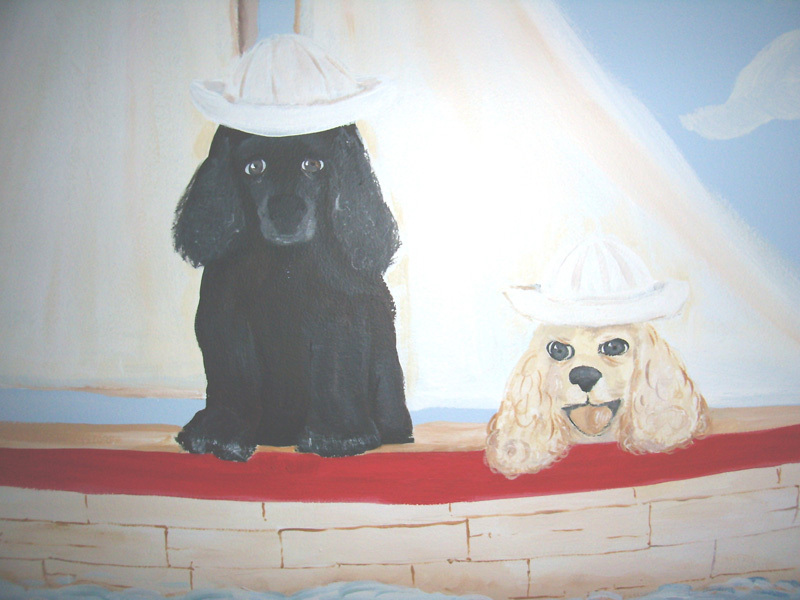 Other animals are popular when painted in a "cartoonish" form or very lifelike.